Born and raised in England, Alex began racing karts at the age of nine. His success in Europe was rewarded in 2004 when he tested with legendary Formula One racing team McLaren Mercedes. 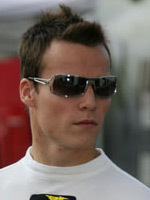 In 2006, Alex and his family moved to the U.S. to continue his career in motorsports. The move quickly paid off when Alex won the 2007 Firestone Indy Lights Championship. Throughout that year, Alex finished outside of the top five just three times and he won a total of eight races, including the first five of the season. Alex’s dominating performance resulted in his Indy 500 debut in 2008. 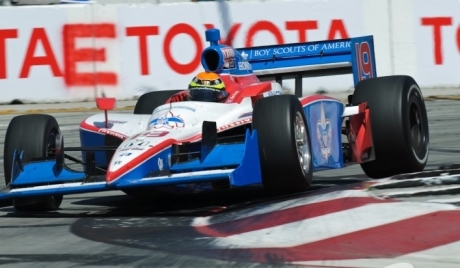 In 2010, Alex competed in his first full season in the IZOD IndyCar Series, finished fourth in the Indy 500 and won the IndyCar Series Rookie of the Year Award; a spectacular year of racing.